The latest trailer for the upcoming sequel, Fantastic Beasts: The Crimes Of Grindelwald premiered at San Diego Comic-Con during the Warner Bros. Hall H presentation on Saturday. The new Fantastic Beasts trailer catches us up with Newt Scamander, Albus Dumbledore and the rest of the returning cast from the first film. We see more of earlier Wizarding history decades before Harry Potter is born and get more glimpses at the new adventure from J.K. Rowling. 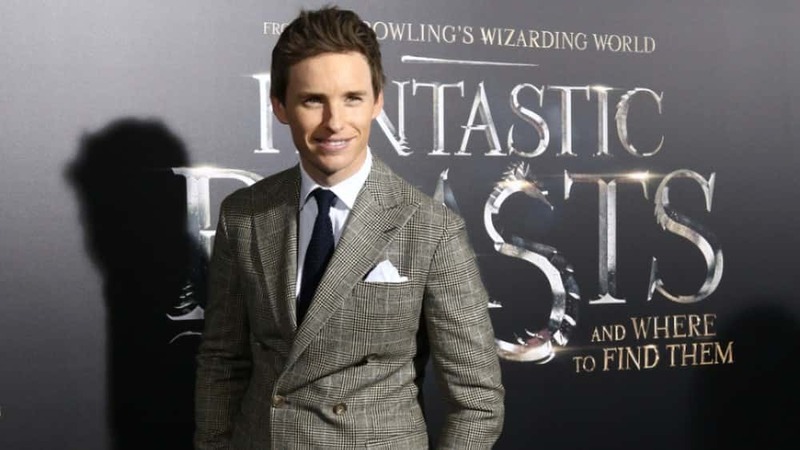 Directed by Harry Potter veteran David Yates, the film stars Eddie Redmayne, Katherine Waterston, Alison Sudol, Dan Fogler, Johnny Depp, Ezra Miller, Jude Law, Zoë Kravitz, Callum Turner, David Sakurai, Claudia Kim, Brontis Jodorowsky, Wolf Roth, Victoria Yeates, Derek Riddell, Poppy Corby-Tuech, and Cornell S. John. Fantastic Beasts: The Crimes of Grindelwald opens on November 16, 2018.